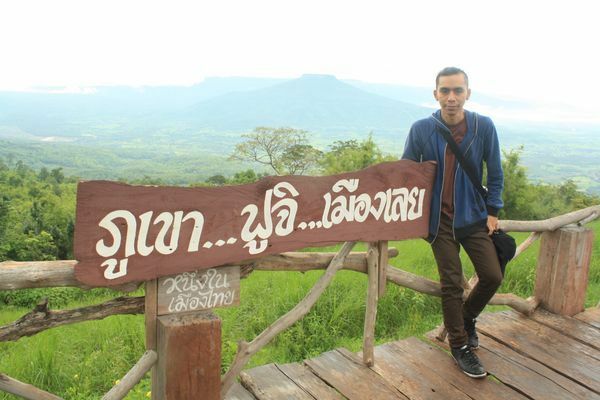 On September 9, 2014, I had the opportunity to assist to a Farm trip in Loei which is located in the North East of Thailand, in the Isaan Region, close to the Lao border. 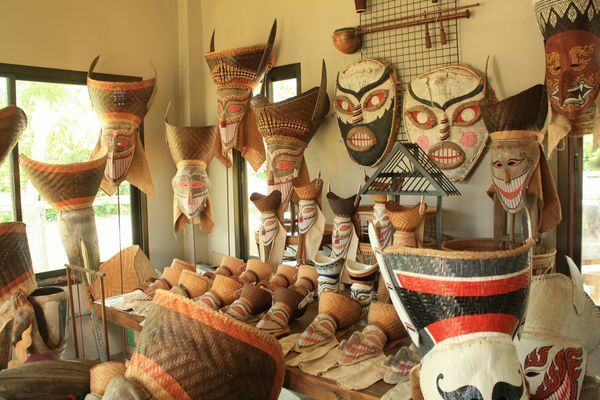 Loei is famous for the Pitakorn festival which takes place in April, and where people parade in the streets with huge handmade colorful masks. 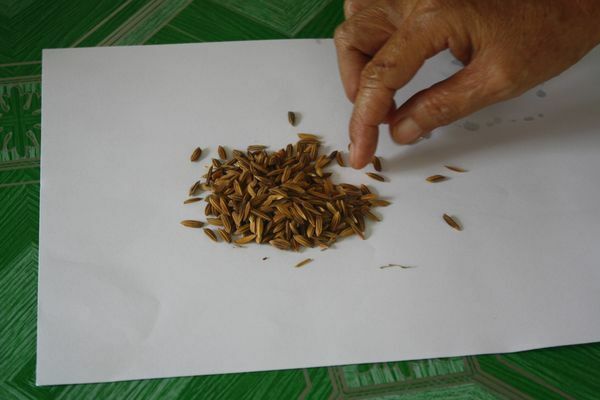 My trip began in Sricharoen Agricultural Education Center, learning how to select the strong rice seeds as you can see on the picture below. 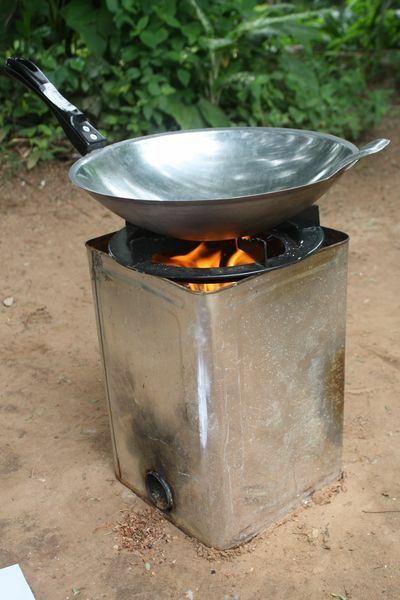 The organic leftovers that could not be used were transformed into gas with the local equipment as shown below. 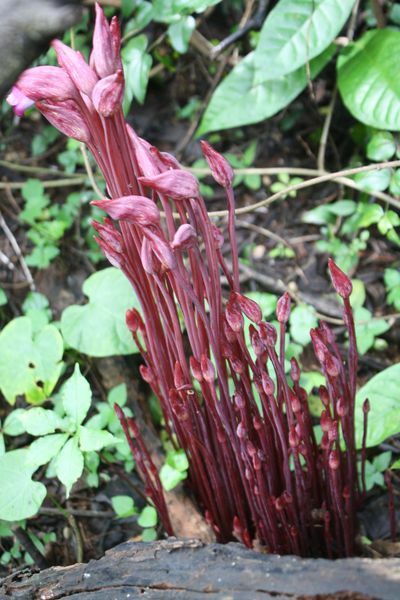 During the second day, we went to a short trekking of about 1h30 to the rock garden of “Suan Hin Pa Gnam” where we had the chance to observe rare trees such as the Cycas tree and plants. What a refreshing morning it was to start the day at the top of Phu Pa Poh, a stunning view from all the mountains in the area. 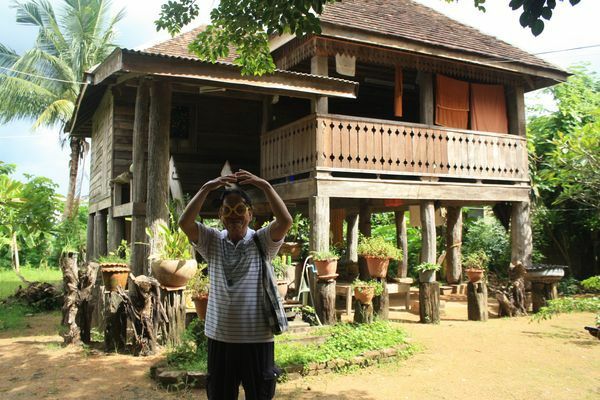 Later on that day we went to Baan Na Or Village – belonging to the Ti Lue community who migrated from Laan Chang Kingdom. There we could discover their way of life and the typical Ti Lue House. The following day, we carried on with the visit of Na Pa Nhad Village, belonging to the Ti Dum community. The pictures below where taken in a small museum where they exhibit their traditional cloths, equipment and beliefs. 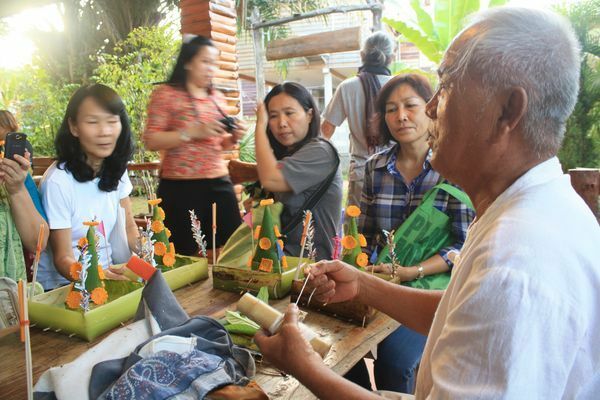 The most interesting part of the day was when they showed how to make Toom Nok Toom Nhoo, good luck charms and amulets that protects them. The “Saepang”, their traditional dance aims to thank their ancestors who protect them and cure them from illnesses. Finally, our trip ended in Chiang Khan where people can enjoy the walking street and also traditional crafts such as “Pasad Loi Kroh”. 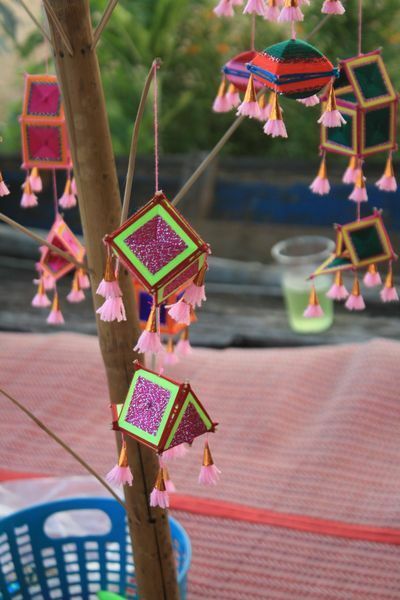 These handcrafts are believed to cast away bad things in our lives by letting them float away in the river. We also present offerings to monks early in the morning. Here in Loei, people will donate in streets only sticky rice (which differs from the other parts of Thailand) and bring directly to the temple other kind of food. 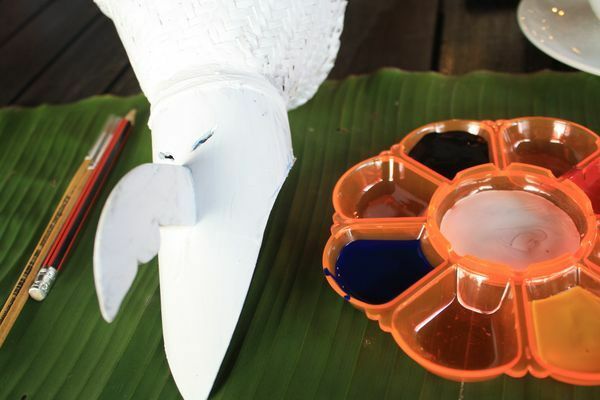 Our last, but not least, activity there was the painting of “Phi Ta Khon” masks, festival that we mentioned previously above. If you want a cultural shock and a traditional taste of Thailand, you know Loei is where you should go.